Lenor P&G Professional System 2 is a concentrated fabric softener that provides long-lasting freshness and outstanding softness to your laundry. Designed to be used as part of the Professional Ariel System to soften and freshen fabrics, in conjunction with Ariel laundry detergents. 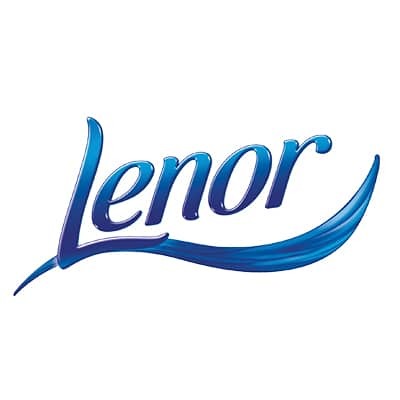 Great for boarding schools, hotels, care homes and businesses with on-site laundry facilities, Lenor Professional with its unique perfume technology ensures your fabrics smell fresher for longer with its long lasting freshness. Providing a long-lasting freshness to fabrics, as well as a touch release of freshness, give your fabrics outstanding softness with this professional laundry softener. This fabric softener also makes laundry easier to iron, and it reduces static ling on fabrics as well as static build up in your tumble dryer. Lenor Professional auto dosing also has four times the concentration so less product is required for great results.  Designed to be used as part of the Professional Ariel Automatic Laundry System, speak to Pattersons Cleaning Supplies for advice if you are contemplating installing a professional auto-dosed laundry system on-site. Looking for cost saving, great smelling laundry that’s as clean as it looks? Call the team on 0117 934 1270 to organise a free on-site survey and star saving pounds on your laundry wash!